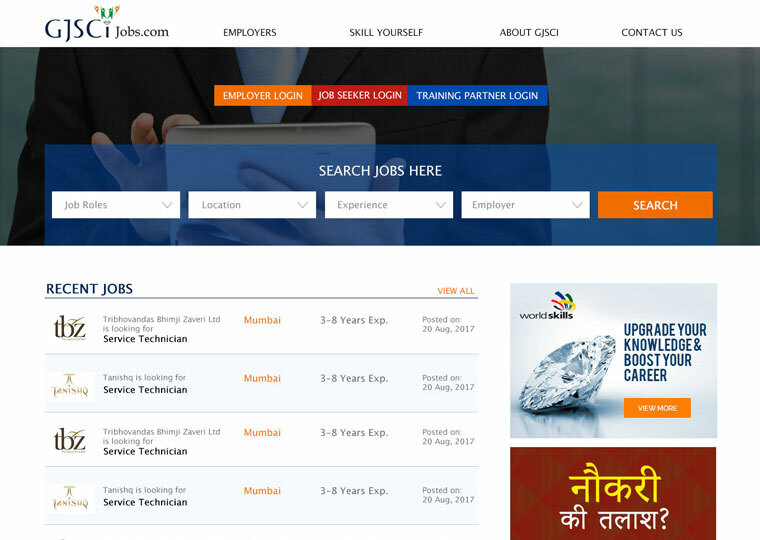 This is a Job Portal website focused on the Gem & Jewellery Industry allowing users to search and apply for jobs, employers to register & post jobs and training partners to upload their trained candidates in the website. Users can browse through various jobs by choosing different categories, by locations, by job roles or by direct search. It will be a responsive website that would be accessible from all devices – mobile, tablet and desktops.